Are you tired of driving your gas-guzzling clunker to work every day? Or are you looking to provide more room for you and your family when traveling? 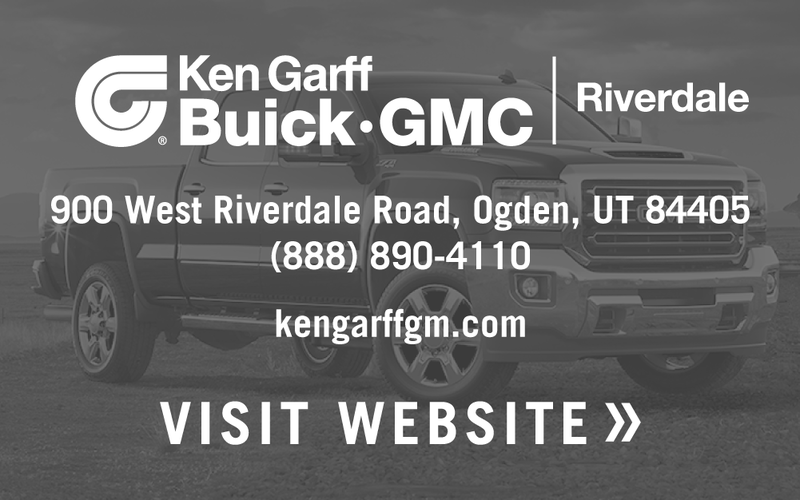 No matter what your lifestyle is, we’ll have what you’re looking for at our Ken Garff Riverdale dealerships near Ogden, UT. Come visit our GMC, Honda, and Nissan dealers in Riverdale today! 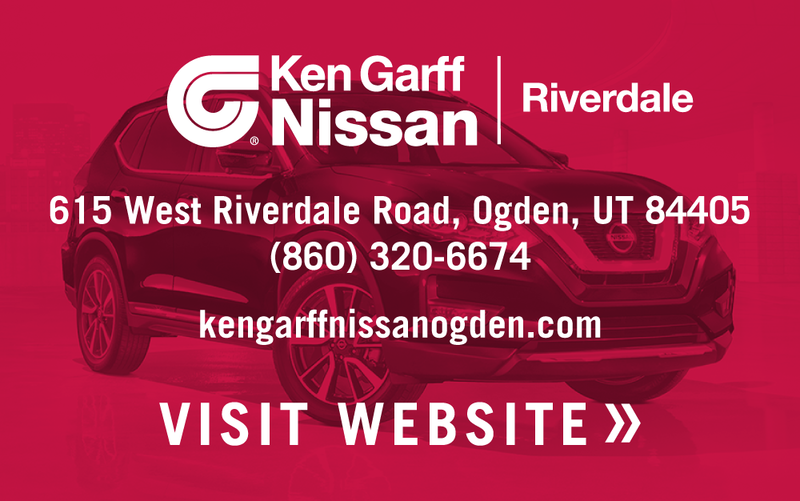 Ken Garff Riverdale in Weber County has a large variety of new or used vehicles, and even offer special military discounts and student discounts at all of our stores. We make it happen at Ken Garff, and that means you can get the car, truck, van, or SUV you need, at the price that fits your budget, and with excellent customer service. Our Ogden dealerships offer exclusive amenities to our drivers, as well as an extensive inventory of new and used vehicle models from various manufacturers. Ken Garff Riverdale and Ogden customers can benefit from our outstanding concierge service when they bring their car back for regularly scheduled maintenance or repairs. View our GMC, Honda, or Nissan inventory today to find the vehicle you’ve been looking for. Our websites make it easy for researching vehicles before you by, by using our online finance tools and model specs/information pages on the latest and greatest Honda, GMC, and Nissan cars, trucks, vans and SUVs Ogden has to offer. 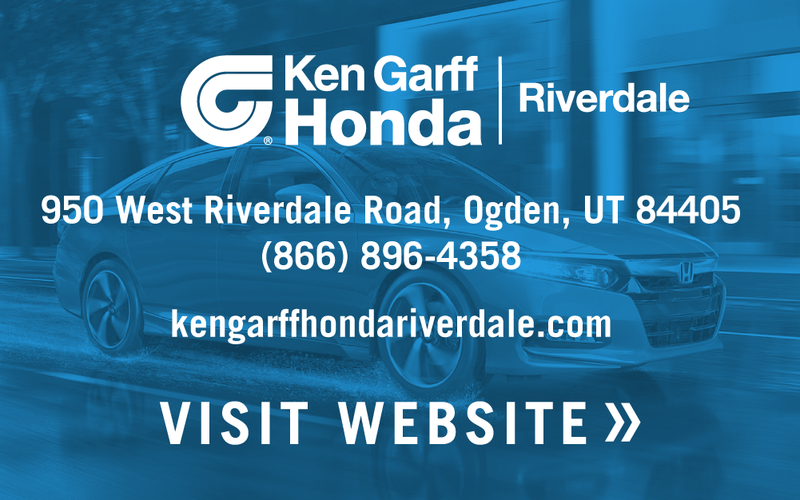 Visit our GMC dealership in Ogden, browse the inventory of our Honda dealership in Ogden, or find amazing deals at our Nissan dealership in Ogden.